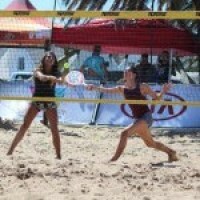 KIA Summer Slam Beach Tennis: Game on! 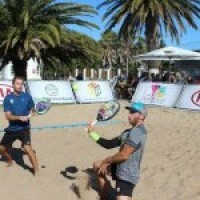 Beach tennis is being played for the first time along the Garden route with South Africa hosting the KIA Summer Slam, a circuit of four event, culminating in a $25,000 event in Plettenberg Bay. 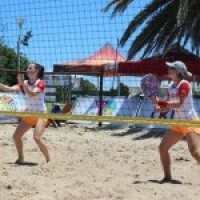 This is one of the 5 largest beach tennis tournaments in the world and has attracted 7 of the world top 10 men’s beach tennis players.